IDA is a 50 x 50 mm lens array containing 16 lenses with 12.5 mm pitch which can be kept continuous when more than one unit is used in a row. 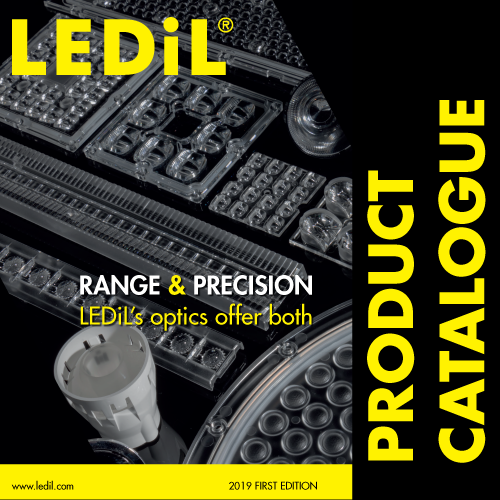 The lens can also be used with an optional installation frame which holds the optic in place. 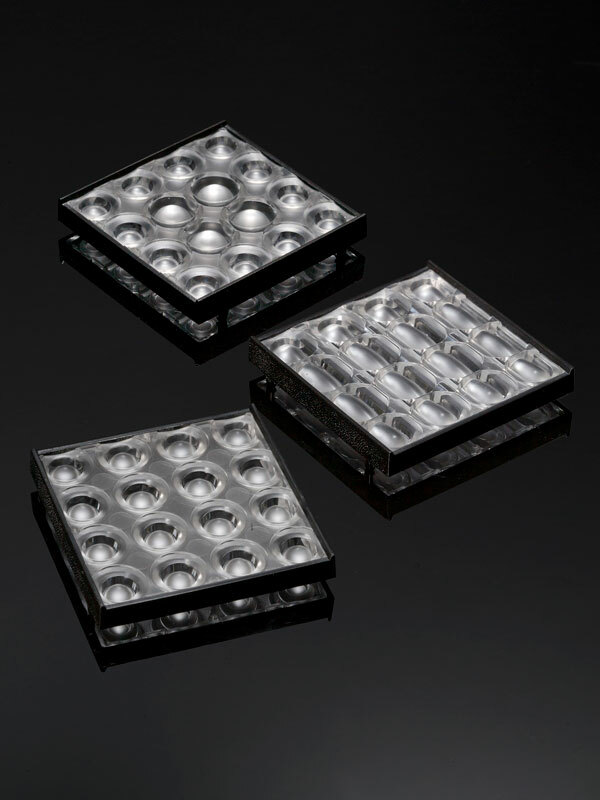 The IDA lens array family consists of medium, very wide flood and oval light distributions. 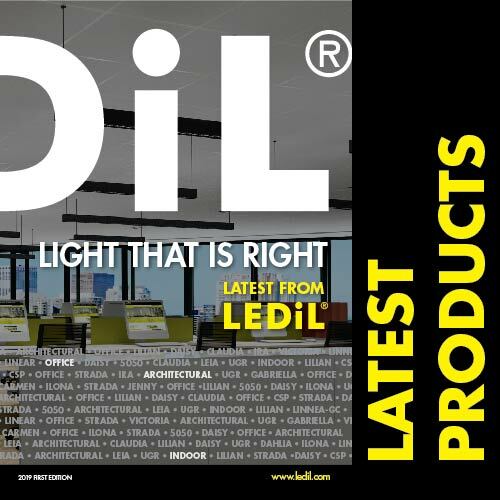 IDA optics are designed especially for general lighting applications with mid power LEDs requiring compact and powerful modules in a very small form factor.